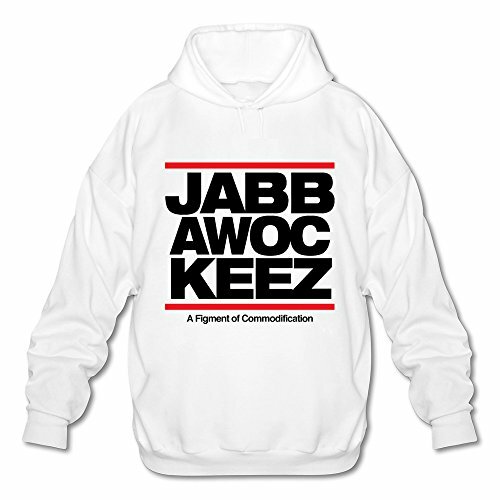 If you are an America’s Best Dance Crew fan, you are sure to know about the JabbaWockeez. This all-male dance group has become increasingly popular since their appearance on the show in 2008. 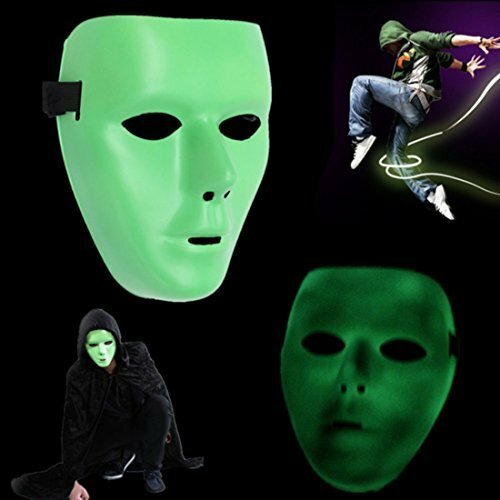 Their signature style of street rap clothes and plain white masks has become very popular, and it is no wonder that lots of teens want to copy it for Halloween. 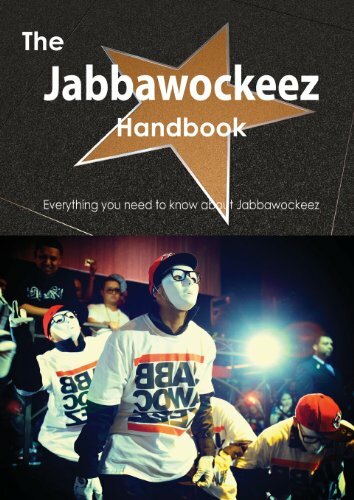 In this article, we will outline the simple steps you can take to create your own JabbaWockeez Halloween costume and look at some pre-made Jabbawockeez costumes and masks. 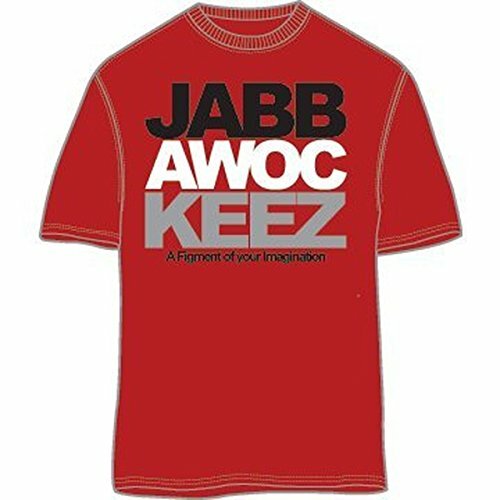 Luckily, it is really easy to make your own JabbaWockeez costume. The things you need are mostly common, everyday items that you can buy at your local discount store or thrift store. 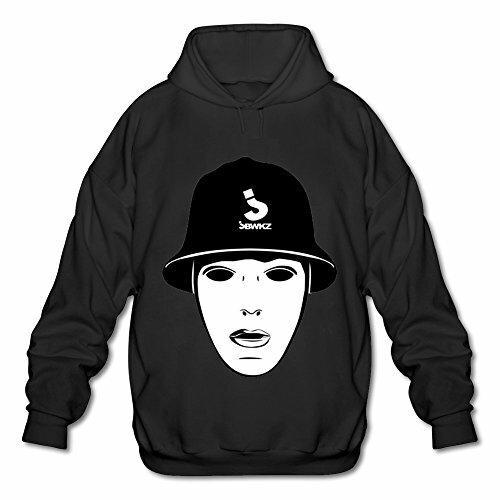 Basically, you need a hoodie sweatshirt and sweatpants, some high-top sneakers, some white gloves and a baseball cap. 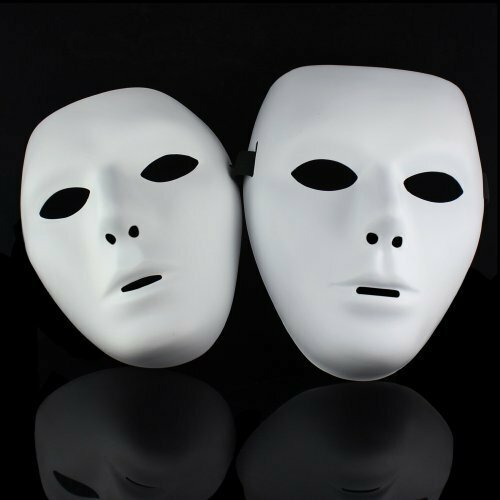 You will also need a white mask, and you have a few options between making and purchasing this. Your hoodie sweatshirt and sweatpants can either be a matching set or the pants can be black. The colors to choose from for both items are black, brick red or bright red. Just remember, if you cannot find pants that match your hoodie, go for black. Get some high-top sneakers that either match the color of your pants or are white. They should not be too complicated, and they should have a prominent Nike swoosh logo on the side. If you are going to use them for costume only, you could dress up a very plain, cheap pair of high-top sneakers with an over-sized swoosh. Make it out of white athletic tape for black or red shoes. Use a black or red permanent marker to either draw it onto white shoes or color athletic tape for a removable swoosh. 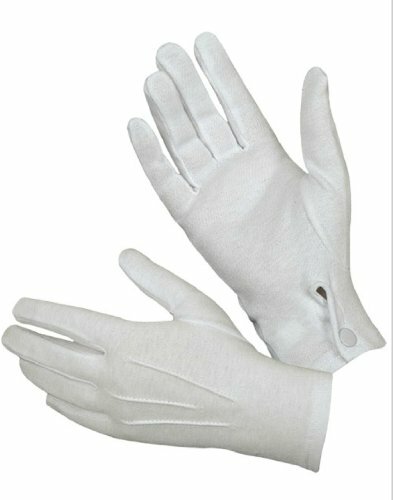 The finishing touches for your JabbaWockee Halloween costume clothing should be plain white gloves and a plain baseball cap that is the exact color of the hoodie. You can do without the cap, but it is really a lot better and more authentic to have the cap. 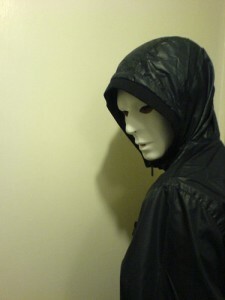 For the Jabbawockeez mask you can check costume shops and online to purchase one or you can make a really simple one by using a plain paper plate and cutting out eye holes. Just attach a couple of pieces of string or yarn to the sides to hold it in place. Of course, this paper plate idea is easy, but it does not really look authentic. For the best JabbaWock mask, you can make one with paper mache. To do this, you will need some white school glue, some newspaper and some white paper, water, a bowl or bucket you can throw away, paper towels, a drop cloth and a person’s face or a mannequin face to use as a mold. Since this process takes quite a while, it is really better to use a mannequin than a real person. If you do use a real person, be careful not to get glue in the person’s hair, and don’t apply it too close to the eyes. This can damage both the eyes and the delicate skin around the eyes. You would start out by protecting the area where you want to work with your drop cloth. Then you should tear your white paper and your newspaper into 1″ x 6″ strips and set them aside in separate piles. Stir up a mixture of one part water and three parts glue in you bowl or bucket. Dampen enough paper towels to cover your model’s face. Mold them into the shape of the face and let them dry thoroughly. Once the paper towels are dry, start dipping strips of newspaper into the mixture of glue and lay them gently over the model. Work from the forehead to the chin laying the strips in horizontal, overlapping rows. Be sure to leave holes for eyes and nostrils. This will help keep your model alive if you are using a real person, and it will make it possible for you to see and breathe when wearing the mask! It is important that your newspaper strips not be too drippy when you apply them because you have to wait for them to dry before applying the white paper. Once the newspaper strips are in place, you must wait an hour and then repeat the process with the white paper. Following this, wait another hour. Make sure the mask is dry and solid and gently lift it off the model. Allow it to dry in the open air for at least 24 hours and then paint it with white paint if you wish. Add strings to the sides to hold it in place. 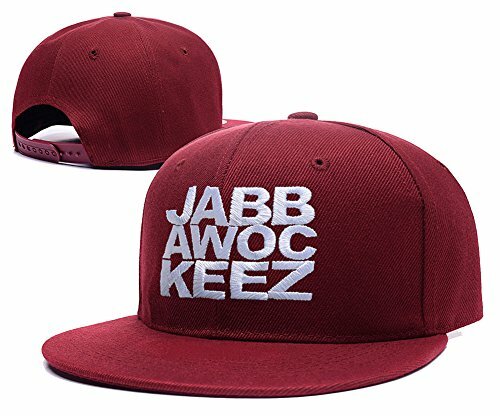 The great thing about a JabbaWockeez Halloween costume is that, with the exception of the mask, it is so easy and affordable to make. The simple clothing can be used again, and even the mask can be redecorated and repurposed for other costume occasions. Refer to the information presented here to create an excellent, affordable, reusable costume for Halloween. This entry was posted in group costumes, Halloween. Bookmark the permalink.